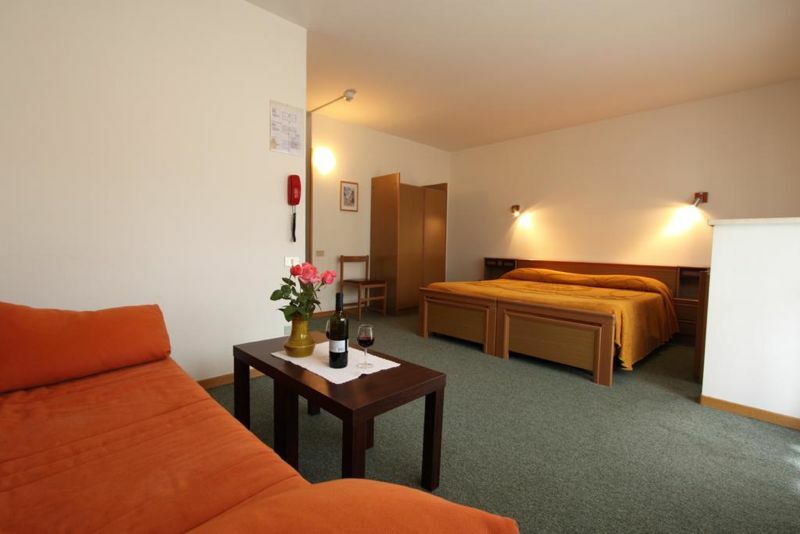 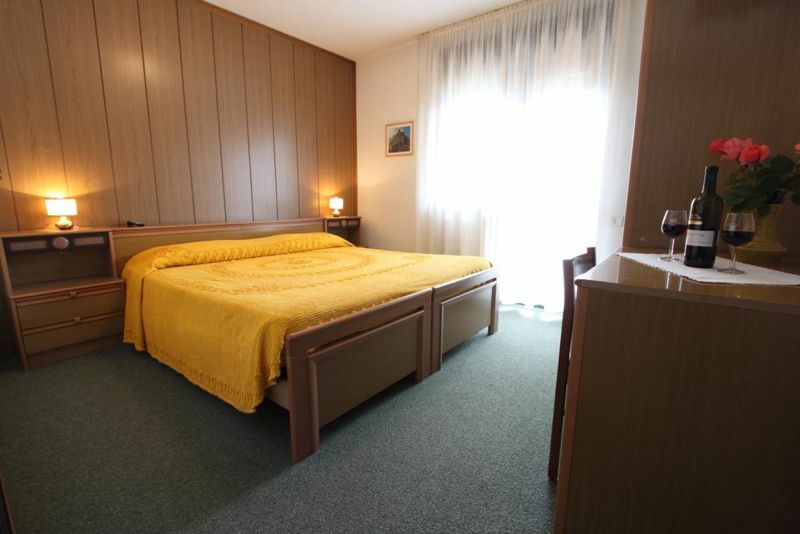 The Hotel Rosengarten has available 9 double rooms "standard", 5 double rooms "confort" und 5 double rooms "superior", all with shower, TV, telephone, and balcony with a view of the valley. 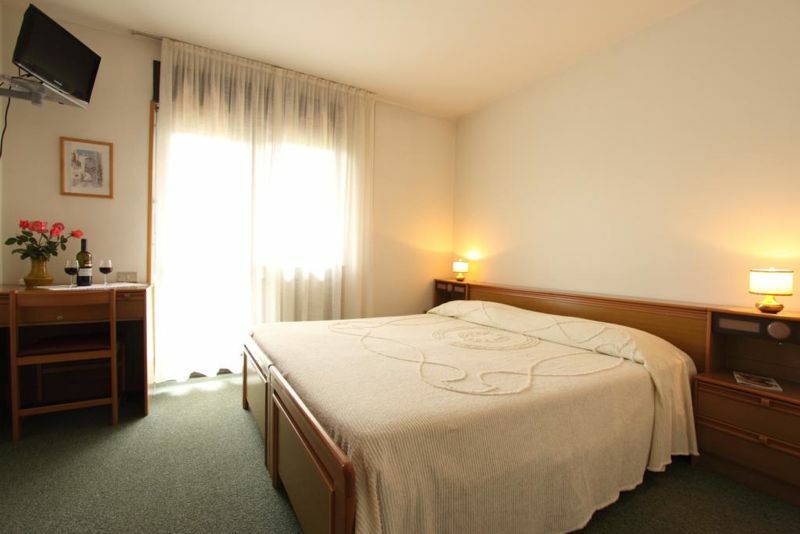 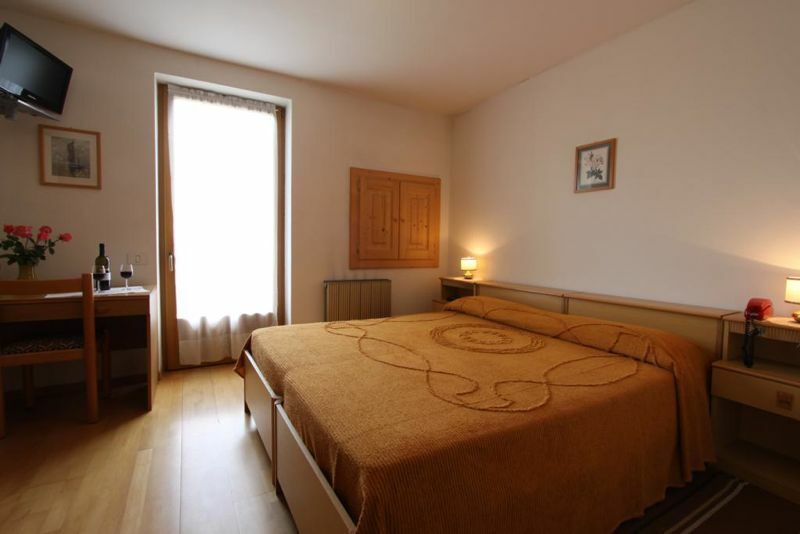 Room with bathroom, balcony with two chairs, TVC-SAT, telephone, internet wi-fi. 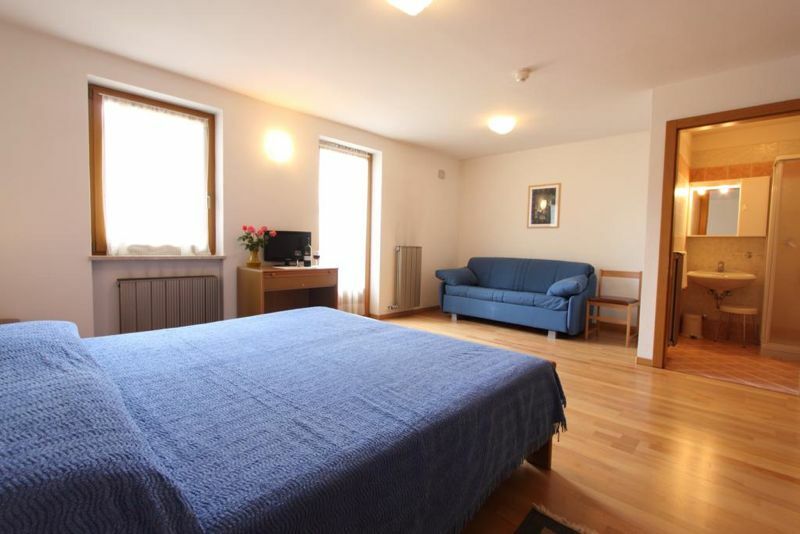 Room with sofa, bathroom, balcony with two chairs, TVC-SAT, telephone, internet wi-fi. 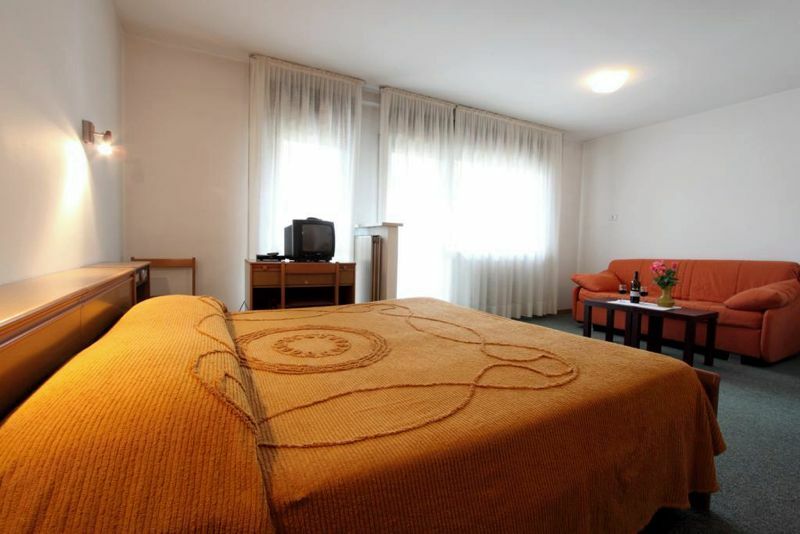 Room with sofa and table, bathroom, balcony with two chairs, TVC-SAT, telephone, internet wi-fi.